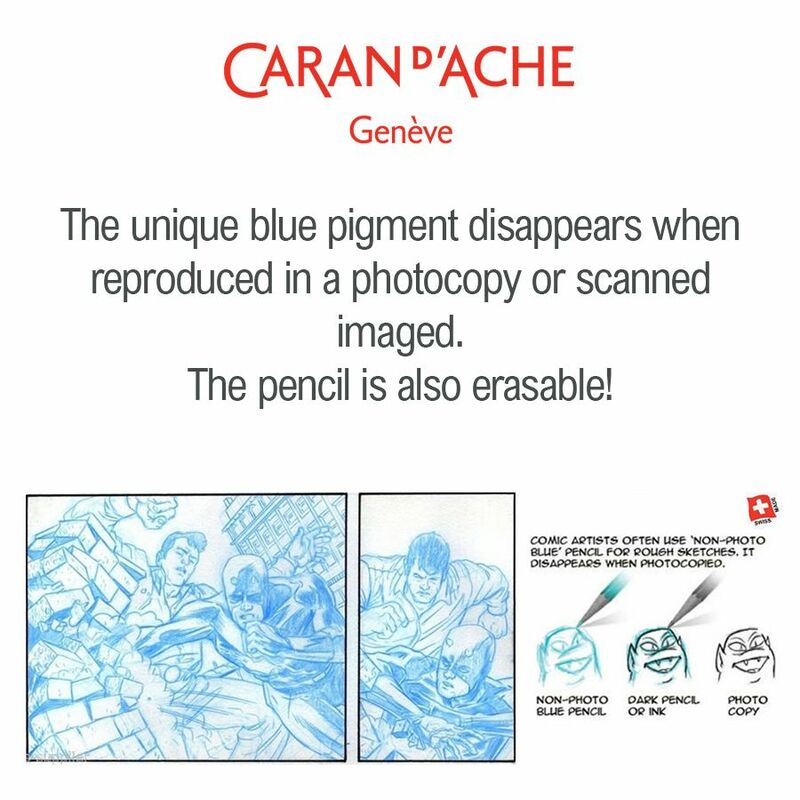 Easy to erase thanks to the pencil-tip eraser included for correcting sketches as often as you like while preserving clean lines. The blue line does not show in black and white reproductions (scans, photocopies, etc.). Inking can be done over the initial sketch and is not therefore affected by the eraser work. 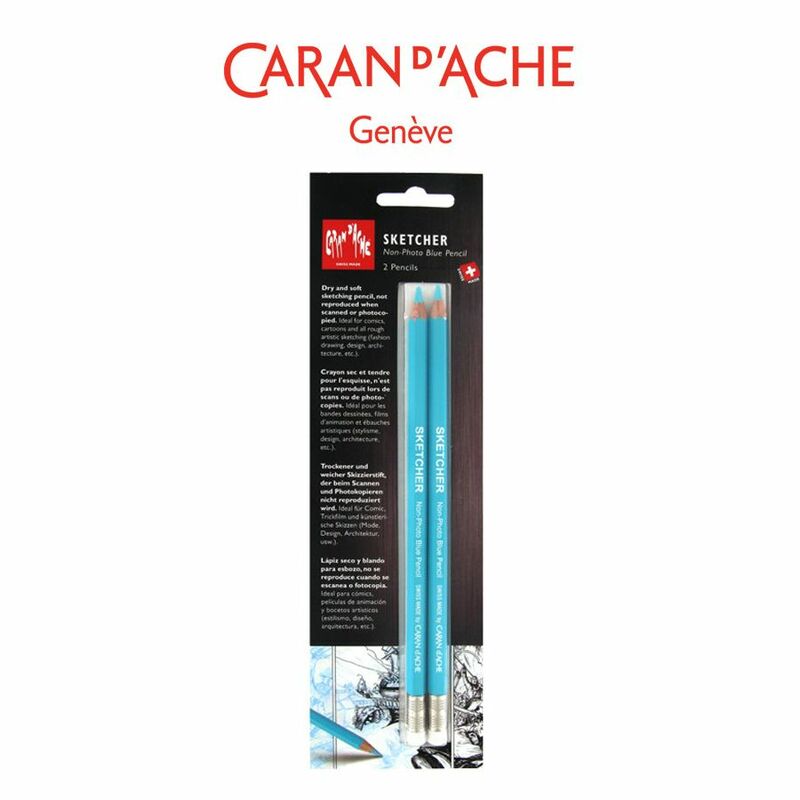 Ideal for comics, animation and illustrations, also useful for artistic sketches in numerous fields such as fashion design, design, architecture, etc.